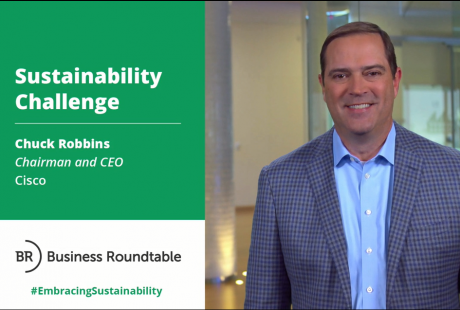 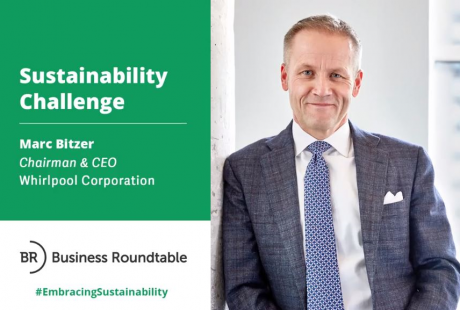 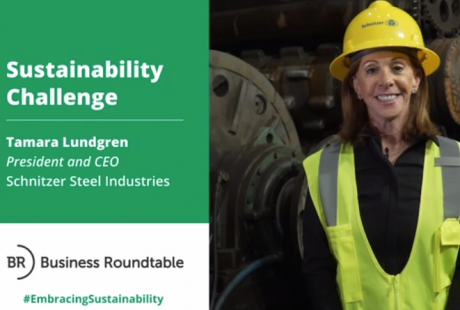 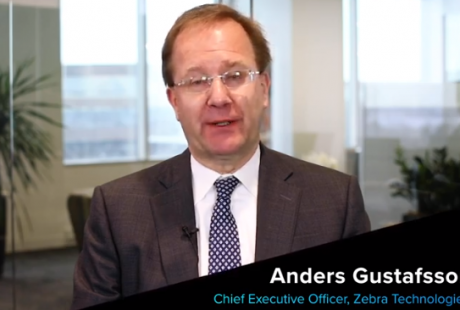 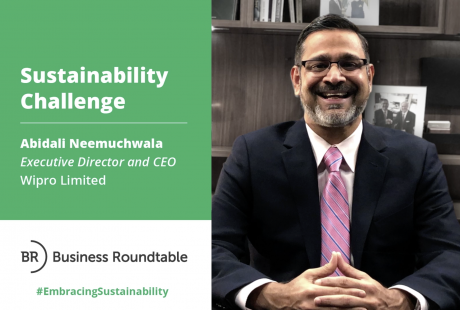 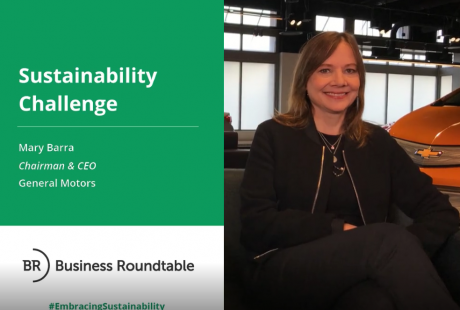 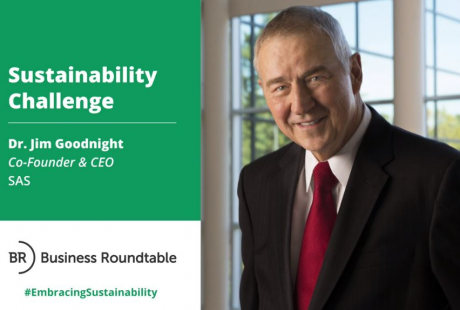 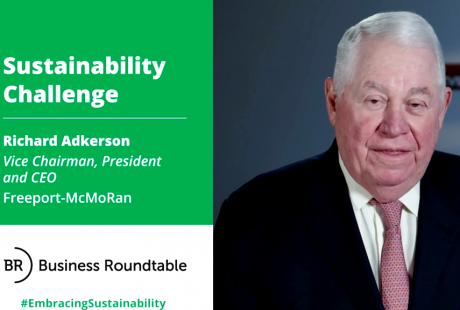 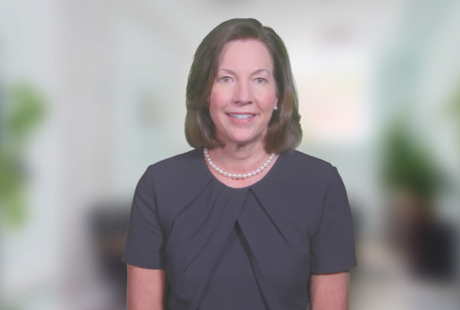 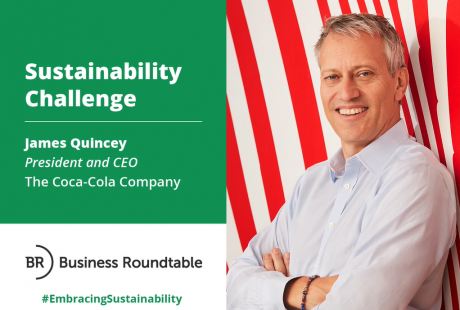 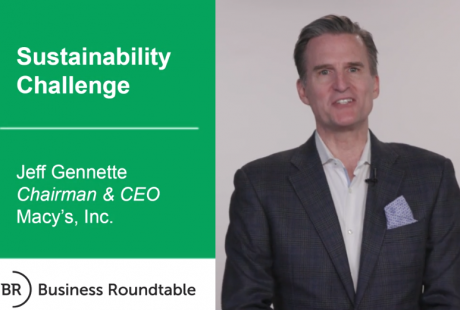 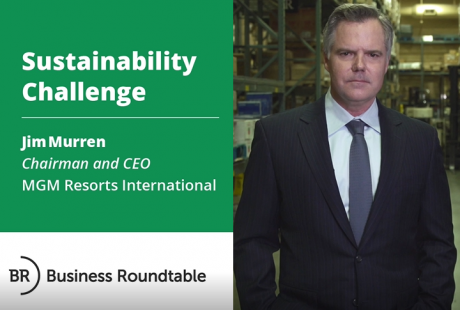 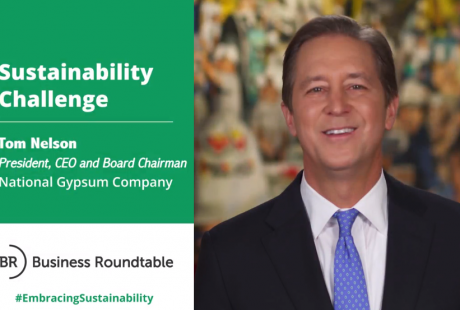 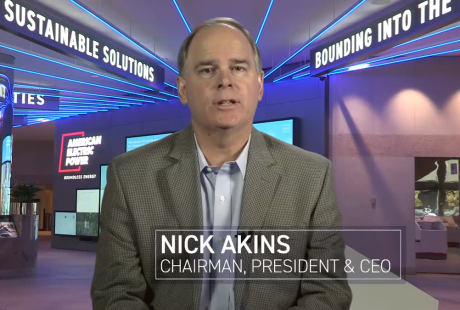 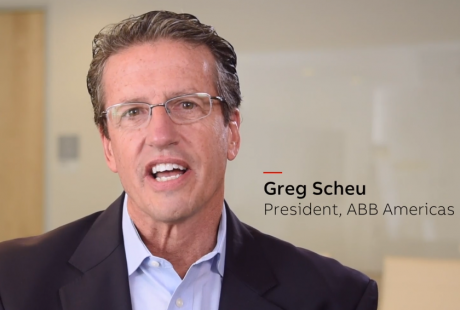 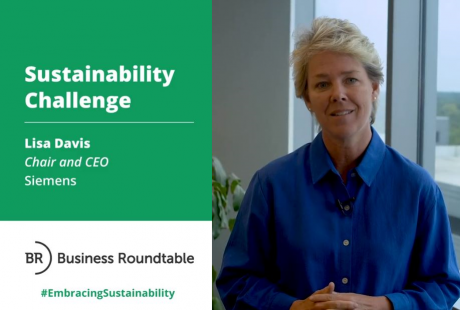 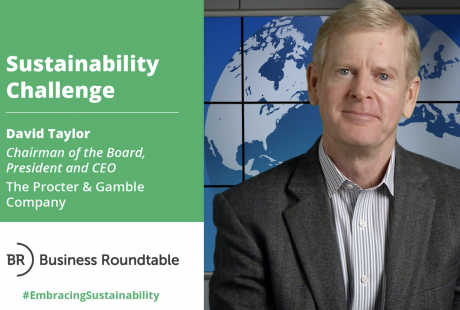 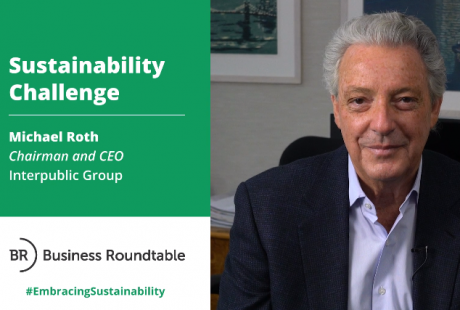 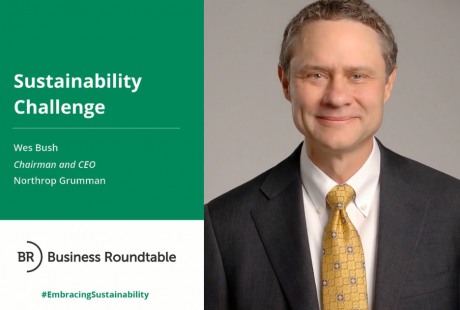 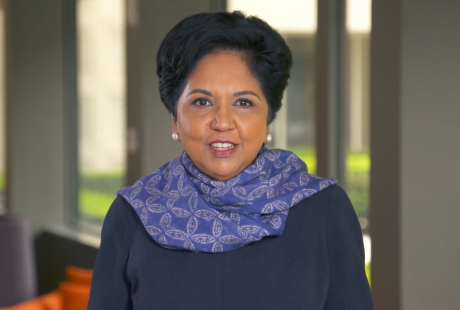 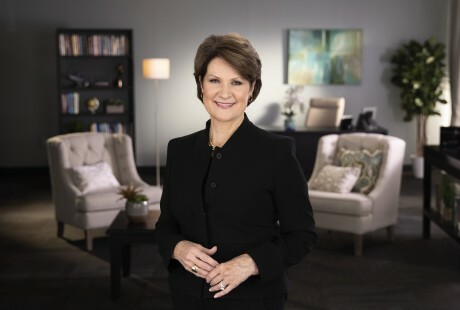 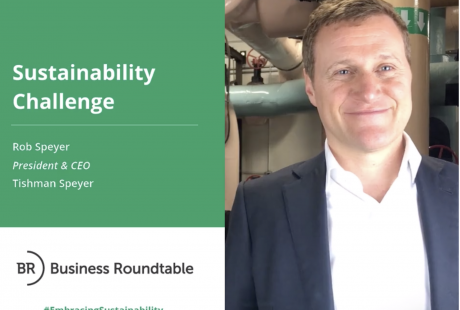 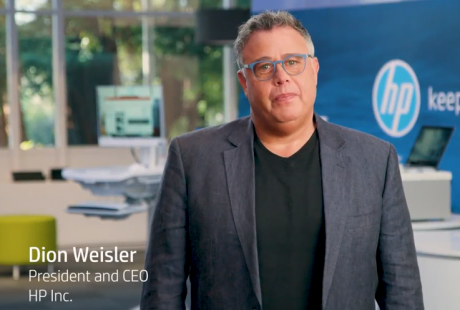 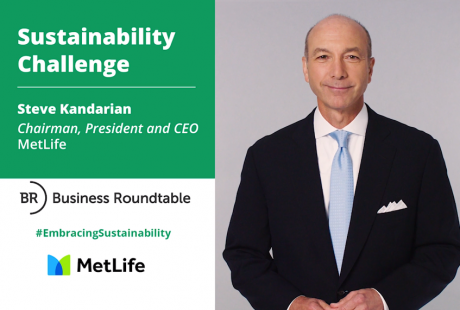 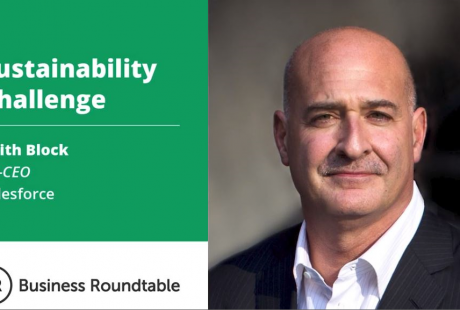 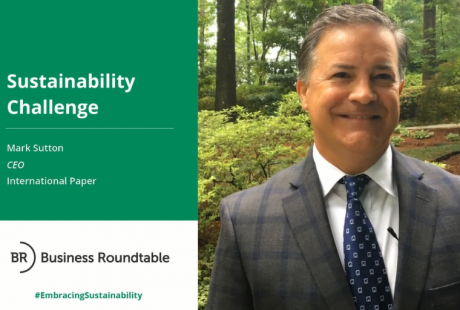 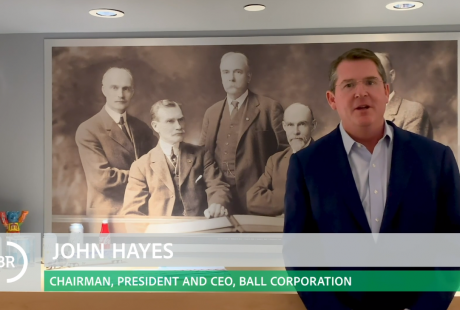 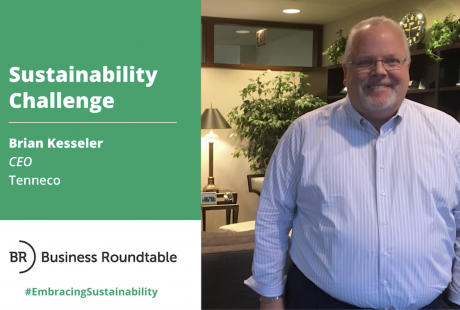 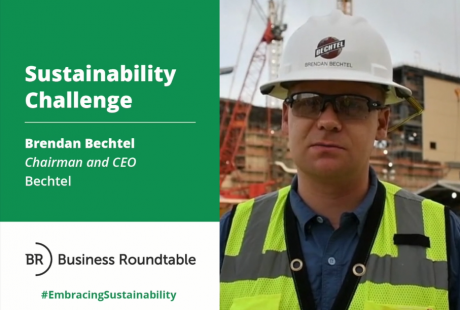 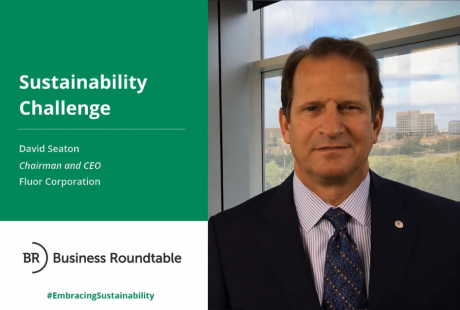 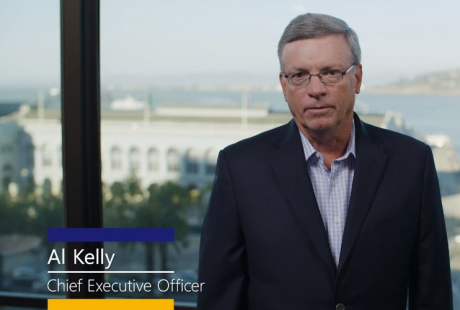 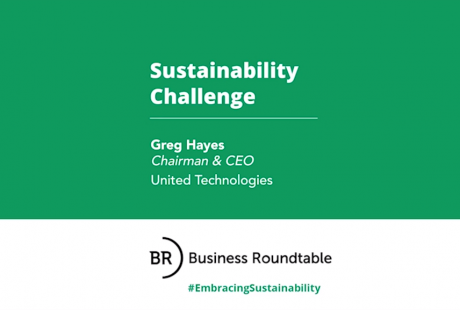 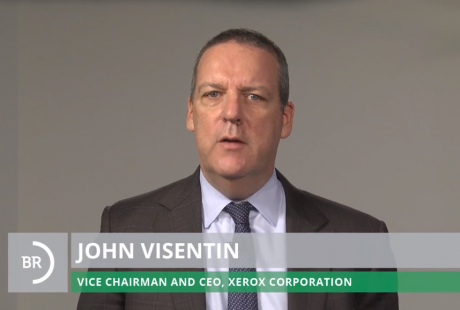 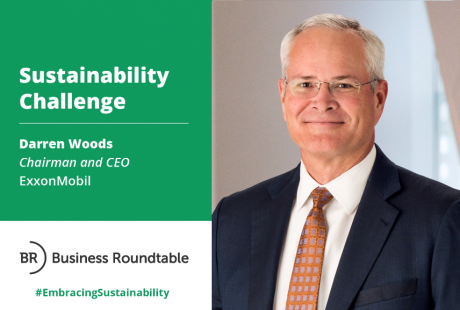 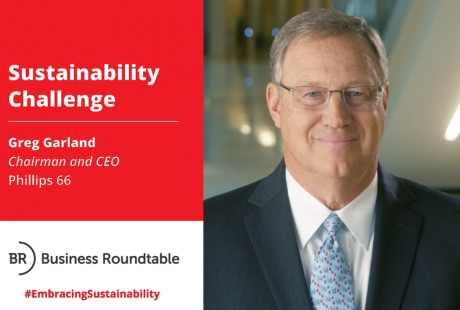 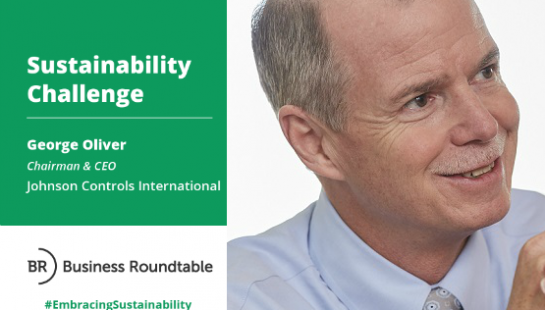 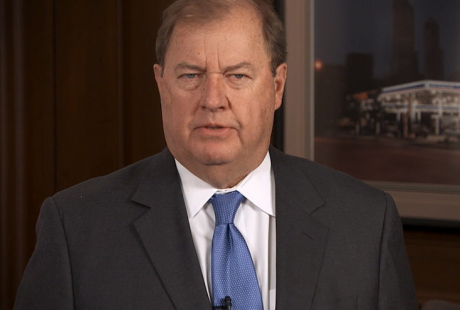 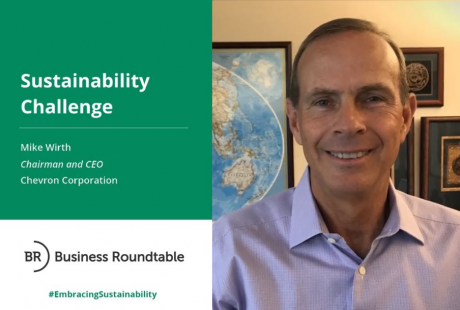 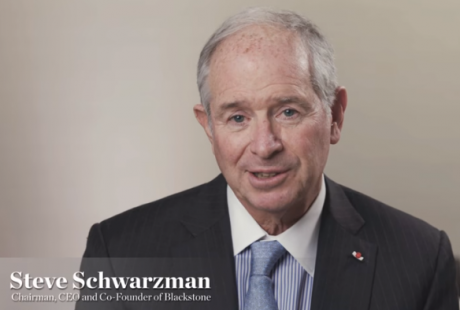 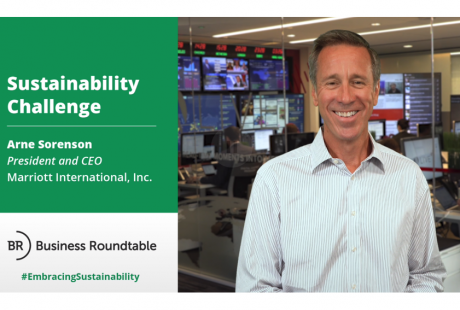 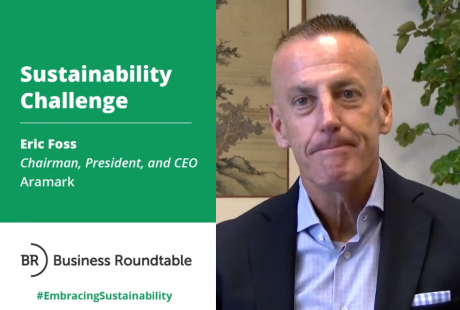 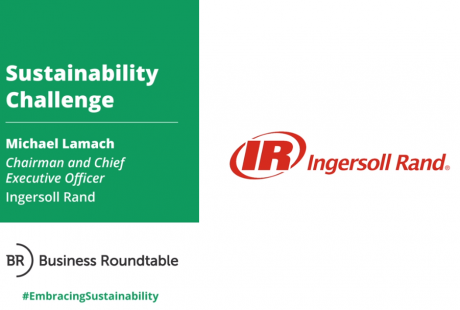 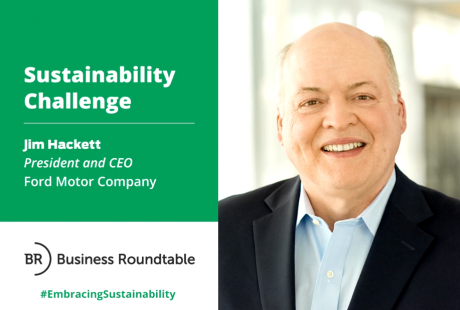 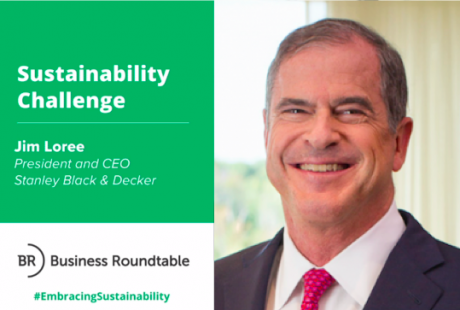 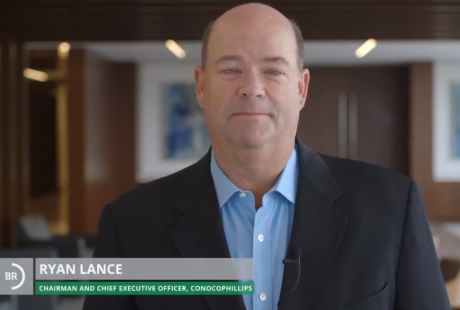 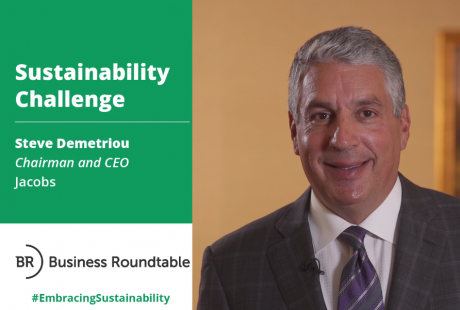 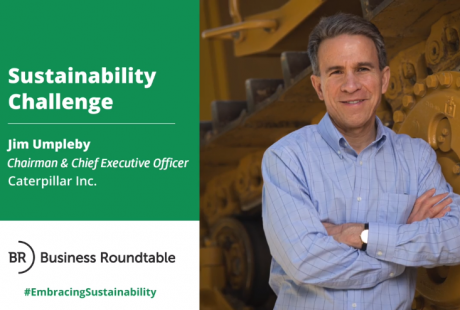 Business Roundtable CEOs are embracing sustainable practices across their businesses, resulting in stronger communities and a healthier environment. 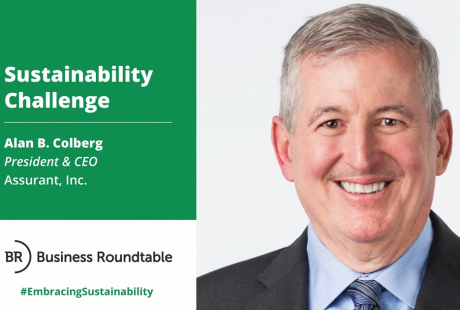 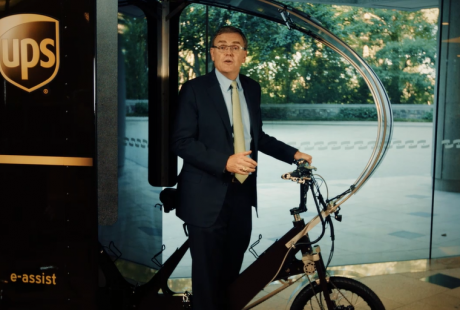 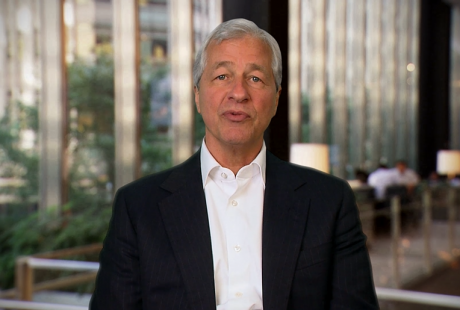 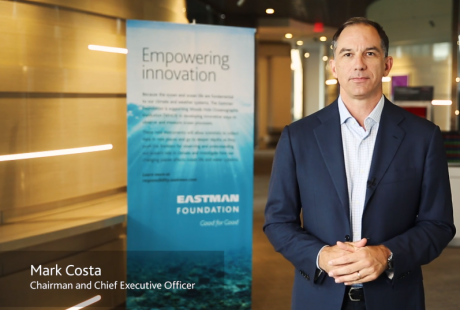 CEOs are leading the way through investments, innovation and strategic decisions, toward a more environmentally and economically sustainable future. 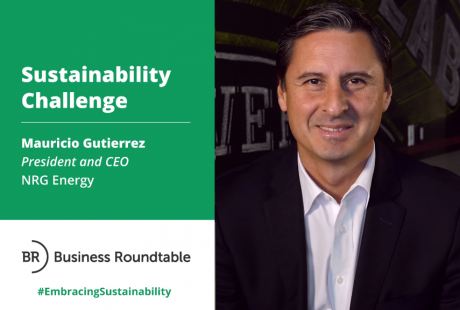 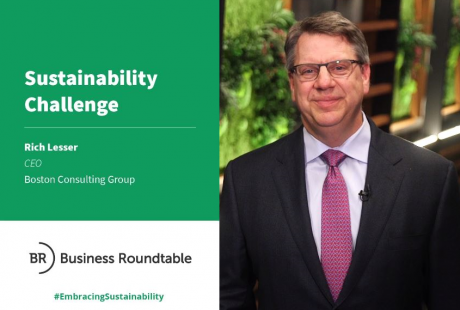 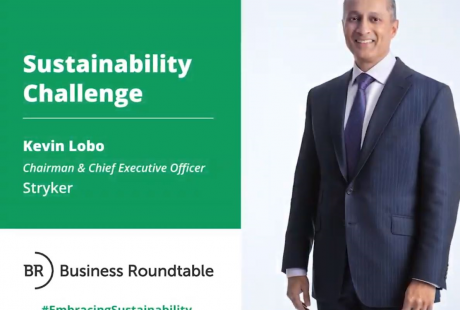 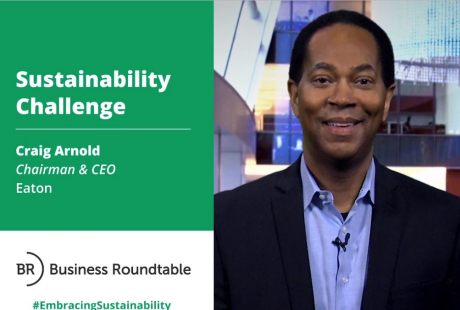 George R. Oliver of Johnson Controls International accepts the #EmbracingSustainability Challenge from Pedro J. Pizarro of Edison International. 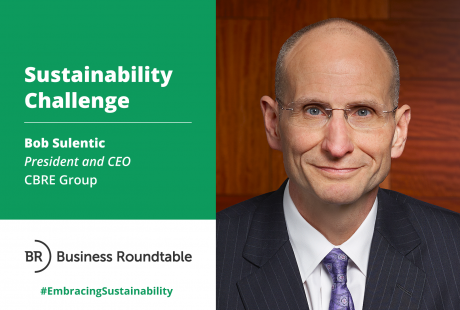 Bob Sulentic, CBRE Group, Inc.
United Technologies delivers solutions the world needs to urbanize sustainably. 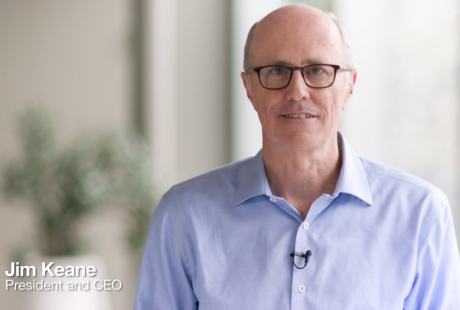 We manufacture some of the world’s most fuel-efficient jet engines and aerospace systems. 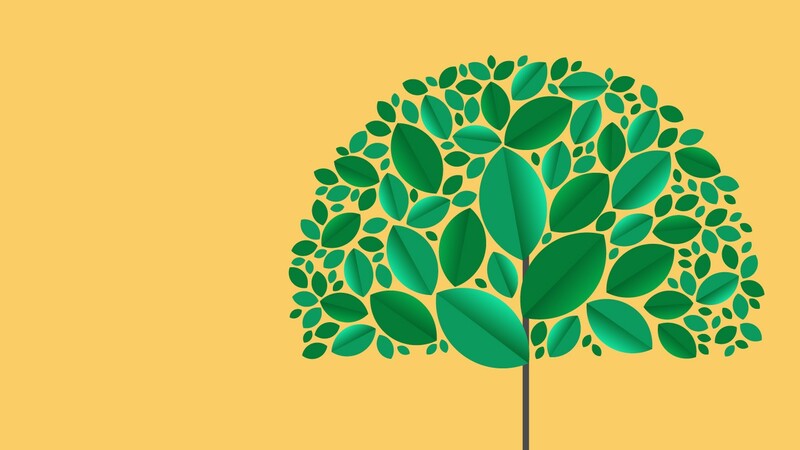 We develop green building technologies that provide comfort, safety and energy efficiency. 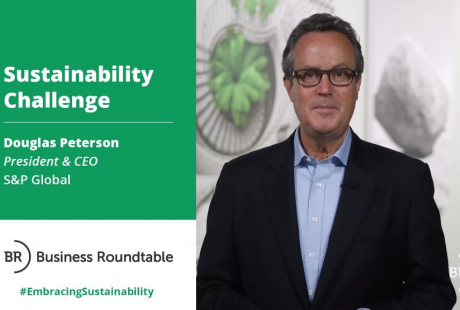 We engage with stakeholders to advance sustainable outcomes across our global communities. 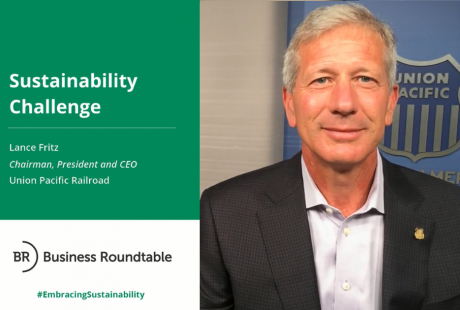 For us, sustainability means we can do good for the planet while we do good for our employees, communities, customers and shareowners. 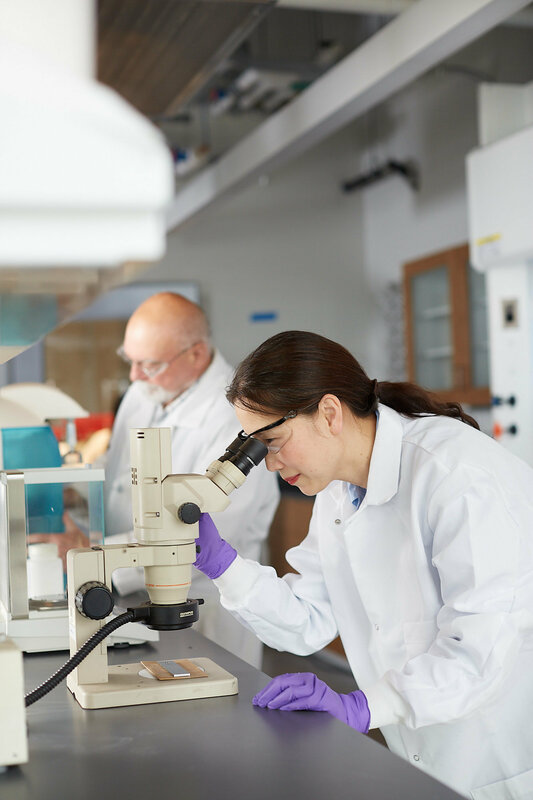 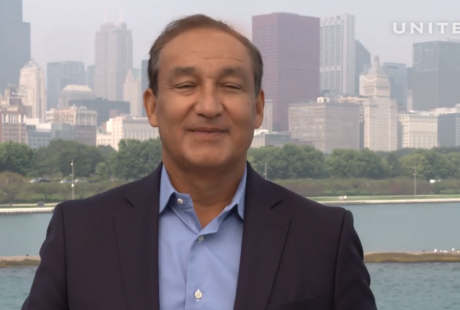 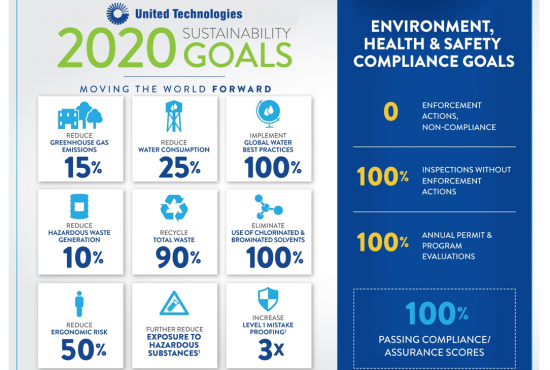 Every five years, United Technologies sets aggressive new sustainability goals for our environment, health and safety performance. 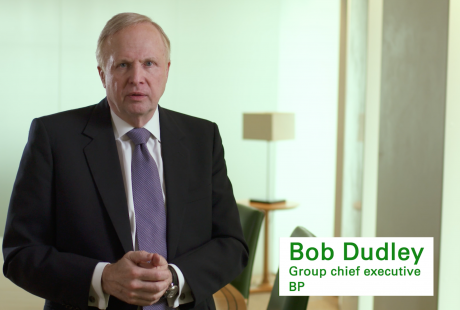 We set our first goals in 1992, and they have been an invaluable tool for operational improvement. 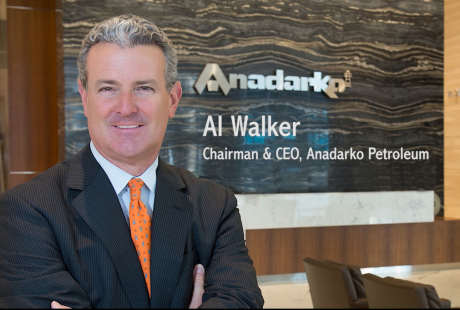 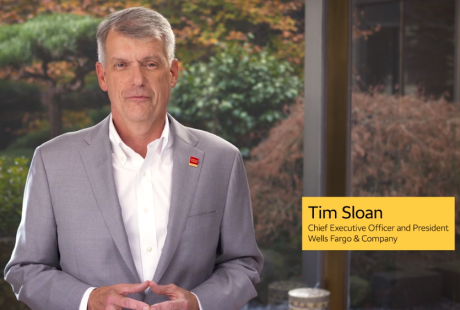 Within our own operations, we tripled our revenues over the past 20 years while reducing our greenhouse gas emissions by 33 percent and water consumption by 62 percent. 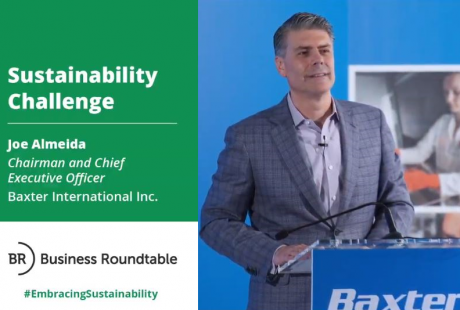 Our current 2020 Sustainability goals challenge us every day to continue to build on our legacy of healthy and safe workplaces for our employees and environmental performance in our operations. 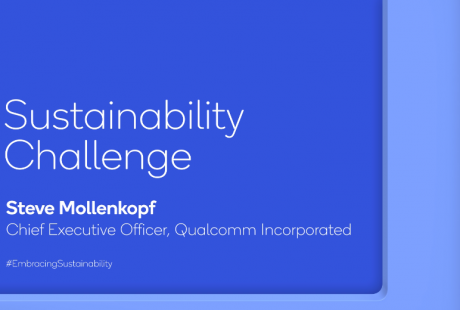 The design and engineering choices we make in product development can have profound effects on reducing our overall environmental impact. 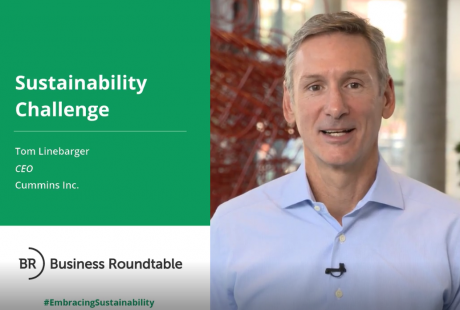 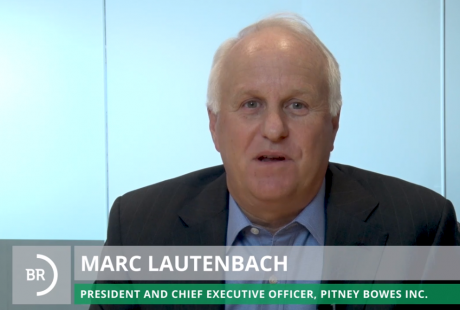 Products designed with sustainability in mind can transform markets. 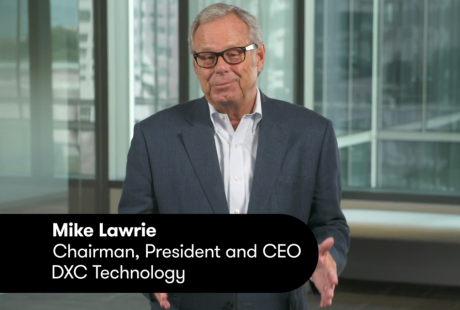 From reduced fuel consumption and emissions to improved energy efficiency, UTC products are helping to address some of the world’s biggest challenges. 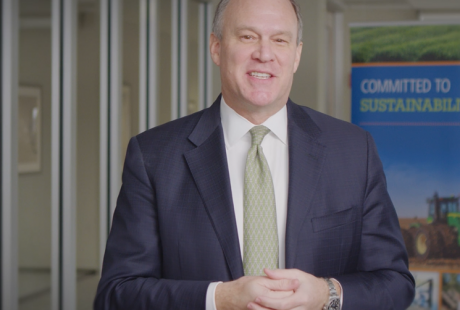 Since entering into service in early 2016, Pratt & Whitney’s GTF engine has demonstrated its ability to reduce fuel burn by 16 percent, reduce NOx emissions by 50 percent to the regulatory standard and to lower the noise footprint by 75 percent. 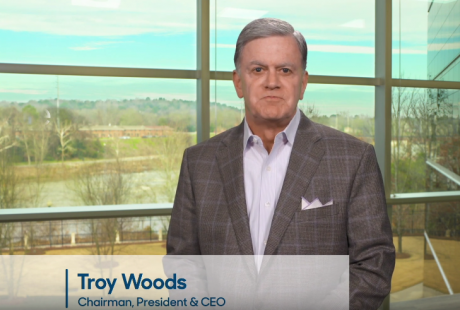 Otis’ Gen2® system uses flexible polyurethane steel-reinforced belts in place of steel cables and features ReGen® drive technology – innovations that reduce energy consumption by 75% under normal operation when compared to conventional geared machines without regenerative technology. 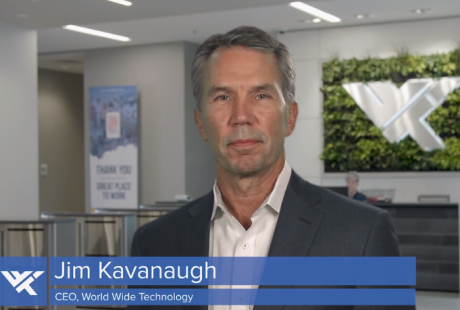 Collins Aerospace composite actuation components for commercial and military aircraft can result in weight savings of up to 70 percent when compared to metallic solutions, thereby reducing fuel burn. 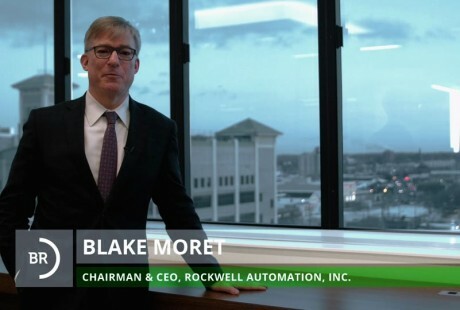 *Among electric-driven, water-cooled chillers as measured by Integrated Part Load Value conditions based on ASHRAE 90.1 2010 minimum requirement.